APPsolute Marketing LLC is a full service communications and marketing services company that focuses heavily on helping small businesses move into the digital age and establish a dynamic and rich mobile presence. 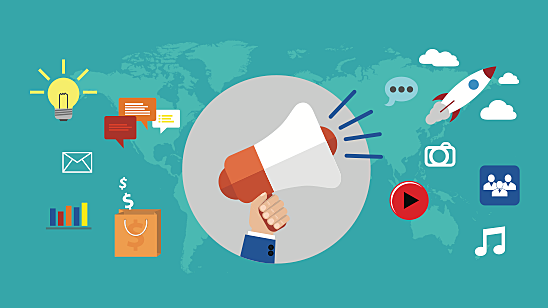 No matter what size organization you are or whether you have an existing marketing & communications department, APPsolute Marketing can help and supplement their work or manage an entire project. Contact us to discuss your current marketing needs. After a nearly 30-year background in marketing and communications in the corporate environment, in 2009 Rick Gilman decided to pursue his dream of helping small business owners leverage the growth in marketing technology solutions. 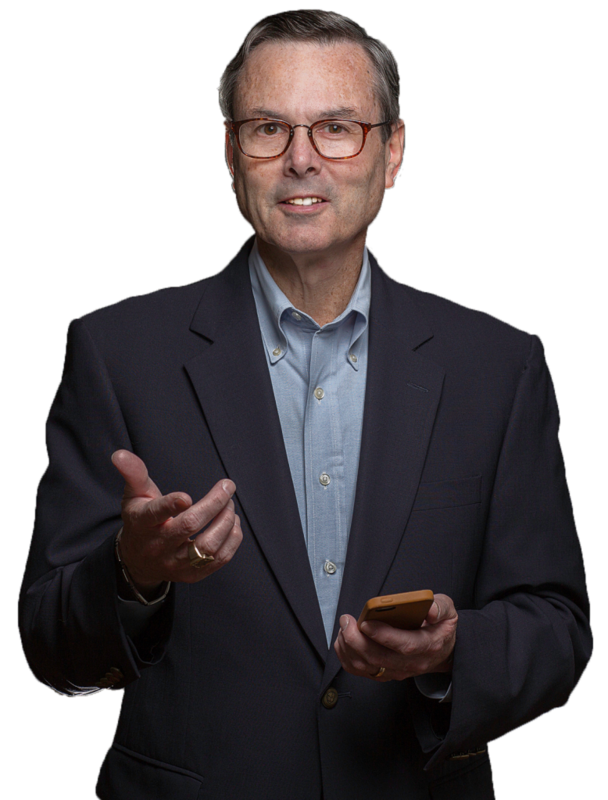 Whether it is creating a mobile friendly website or an effective social media presence or a powerful mobile footprint, Rick has experience working with the tools that are essential for small business to succeed. 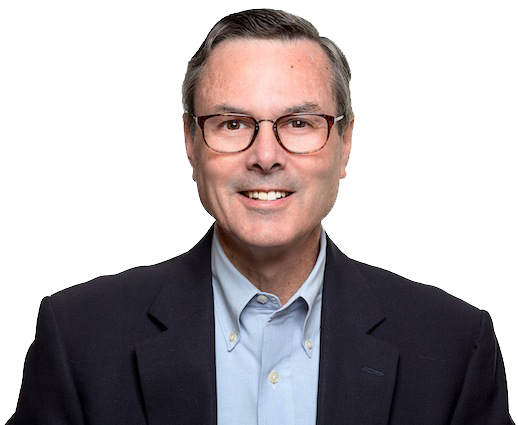 Having worked within the insurance industry for more than 25 years, Rick built upon his extensive experience in communications and public relations to create RGG Communications, the parent company of APPsolute Marketing. Rick began his career as a journalist for two leading insurance industry trade publications – Journal of Commerce and National Underwriter. He went on to a career in public relations and communications in the trade association side of the industry. For 12 years he was with the Insurance Information Institute where he served as Director of Subscriber Services, a department that provided public relations support for about 25 different insurance industry associations. In addition, he ran two other associations – the Insurance Committee for Arson Control (ICAC) and the International Association for Special Investigation Units (IASIU). Rick achieved his Accredited Public Relations (APR) professional designation in 1993 and his Certified Meeting Professional (CMP) designation in 1995. Rick has a broad range of experience from Association Management to Graphics and Collateral development to Meeting Planning and execution. For 13 years, he served as vice president of Corporate Communications for ACORD. In that role, Rick gained a lot of experience in international media relations, technology communications and was an early advocate for social media as a valuable tool for marketing and communications. During his tenure at ACORD, Rick doubled the size of the communications department, built a video production studio which created nearly 200 videos annually. Also, he had management responsibilities over several other departments from customer service to industry relations. Rick has a very eclectic background. Having graduated Rensselaer Polytechnic Institute (RPI) with a BS degree from the school of Architecture, he found his way to New York City where he pursued a career as a professional actor. Six years later, with numerous off-Broadway productions, television, movie and industrial touring experience under his belt, Rick left the performing arts field to pursue a career in the corporate world. Those skills he developed as an actor, served him well in the corporate world. Whether public speaking, being a team player, or having strong, well established people skills, all have their roots in the experience he gained as a New York actor. Contact us to discuss how we can help you achieve your business goals.